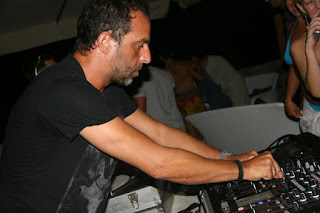 DJ Fabrizo Marra has been entertaining the masses for over twenty years. Growing up in Milan Marra indulged himself with the musical stylings of Donna Summers, Earth Wind & Fire and George Benson. Growing in age as well as taste in music Marra became passionate about the ever expanding genre of House Music which only solidified his “link” with the music he creates. MzHouse Diva: When did you get started in the music scene? I did always love music, I remember when I was young I started to do scratch on an Old vinyl .I’ve been involved in this business for 20 yrs. and I’m still in love with this. MzHouse Diva: How did you get into djing? I started when I was 16, following behind my brother who played commercial songs in a club. I remember that one time I left the record of who is going on and the crowd stopped dancing and that was a big mistake. MzHouse Diva: What was the first record you bought? I don’t remember it, but I remember when I bought TEARS from FRANKIE KNUCKLES and SATOSHII TOMIIE.. what a great track. MzHouse Diva: What was your first paid djing gig? MzHouse Diva: How would you describe your djing style to people? MzHouse Diva: When did you first full in love with house music? From the first time House music appeared I always hated commercial music and I started to hear music from Larry Levan gigs, Sylvester, Diana Ross , Jimmy Ross and then the evolution to the house music was easier. MzHouse Diva: How is the house music scene in Italy? People are so commercial in Italy, there’s no culture about that kind of music. 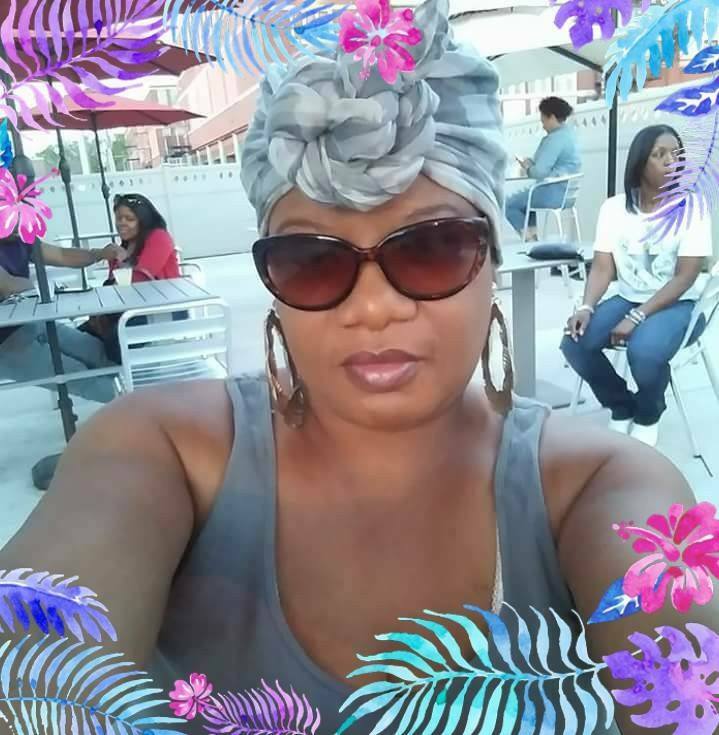 People love to hear what they usually hear on a broadcast and so it’s real commercial..
MzHouse Diva: What are the differences between the House Music Scene in Europe vs United States? MzHouse Diva: If given the opportunity, where would you love to play at? I have never been to play at CIELO in NYC. I played in NYC before, but im curious to play in NYC at CIELO, maybe for fashion or because lots of people talking about that. MzHouse Diva: Who were some of your djing musical influences? I started to love LOUIE VEGA ,Frankie KNUCKLES and Tony HUMPHRIES, so I’m an old skool house music lover…. MzHouse Diva: Who are some of the artists in the music industry, would you like to work with in the future if given the opportunity? MzHouse Diva: What is your most memorable moment in your career? MzHouse Diva: What was the best advice that was given to you? Victor Simonelli said to me 99% is public relation 1% is spread the music…. MzHouse Diva: How did you get into producing? With my friend Paul Wiltshire MuSol, I decided to start doing producing to get more exposure. He is one of the best Producer and one of my best friends, he really helped me and is still helping me. MzHouse Diva: When you aren’t busy djing and promoting; what do you like to do in your free time? I stay with my dog LORD and my eight CATS. I like going to the park with him and I try to improve English to my niece, but it’s better to start to improve my own one. MzHouse Diva: How do you feel about House Music becoming more digital? Do you think that hurt or help the house music industry? House Music scene isn’t in a good state ..period. With the internet, it’s easy to find new good producers and new good music, but as you well know it’s not easy to sell music. It’s impossible to produce Vinyl too expensive and you find lots of music, but sadly too many peer to peer ruined Discography and Artists. MzHouse Diva: What are some of the house tracks that you are really feeling right now? I love all of my music, but I definitely support my big friend and big producer MuSol. He rocks ..so any track of his, I’m sure I will get it without listening before. MzHouse Diva: If you could change one thing about the house music industry, what would it be? Nothing because house music is not only House Music . House Music is a culture it is a way we live so I’m glad to be a part of this Industry and I love my life, and I also love House Music you need to get involved in this to understand it. MzHouse Diva: What do you see in the future of house music? I see new music coming, new sounds coming, good producers coming and too many djs (ha ha ha), But I hope it will help to make HOUSE MUSIC always on the top. I also suggest to people to love House Music to feel it before starting to get involved. As I told you before ,if you feel it or if you are a part of that only there you can grow. MzHouse Diva: Can you tell us about your future plans or Have you any plans (personal or business) that you can share with us? MzHouse Diva: Is there anything else, you would like to share with us? Music is the ANSWER …………KEEP HOUSE MUSIC ALIVE…..